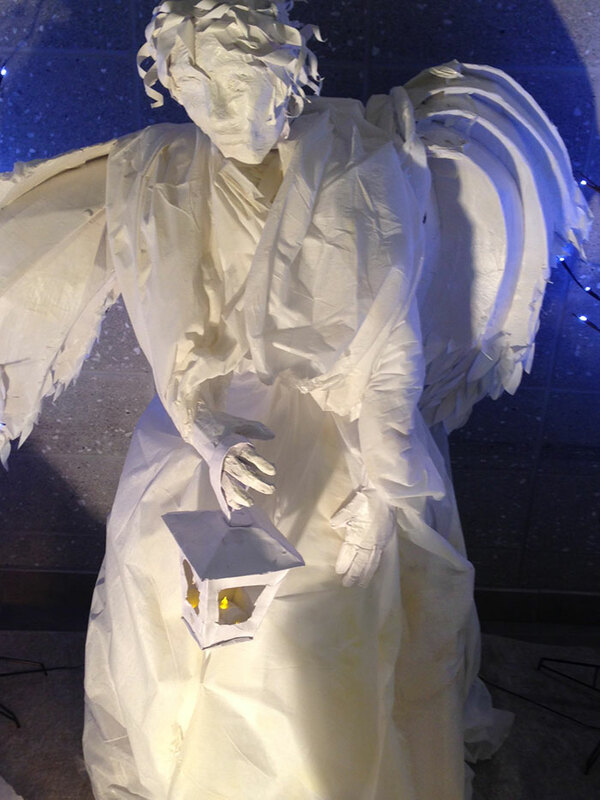 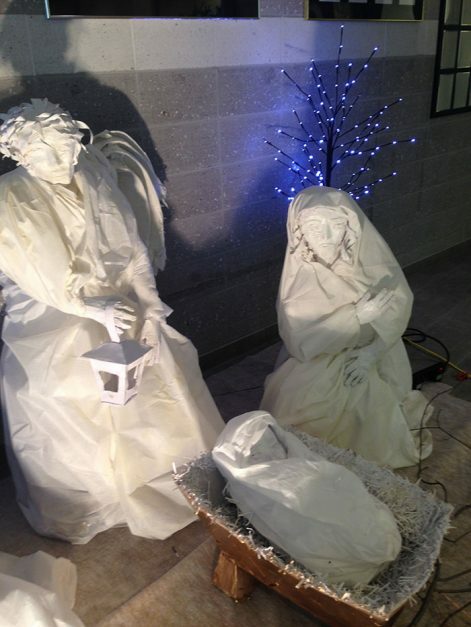 St. Jean de Brebeuf Catholic High School in Vaughan celebrated the Feast of the Immaculate Conception of the Blessed Virgin Mary with papier maché sculptures of the Holy Family and the Angel Gabriel. 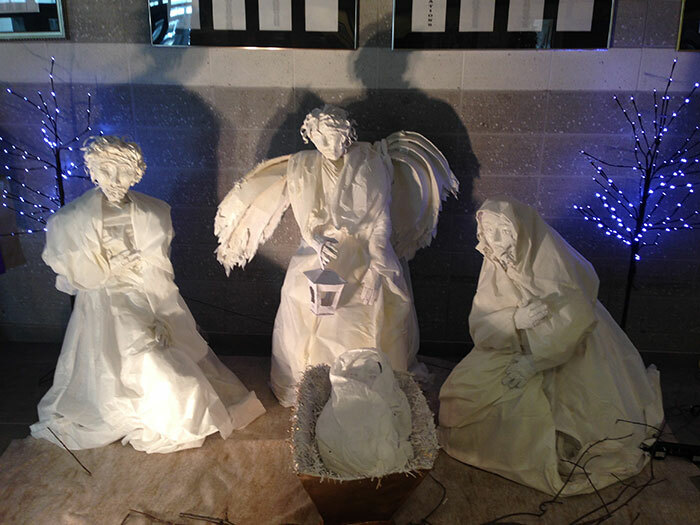 The sculptures were created by art students at the school after they were challenged by Ms. Gidaro, Art Teacher, and Ms. Morson, Chaplain, to express their faith through their artistic talents. 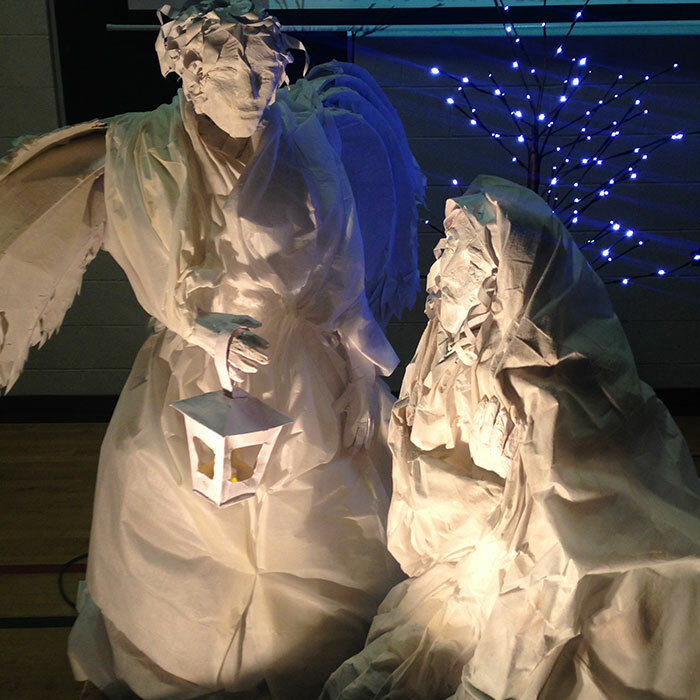 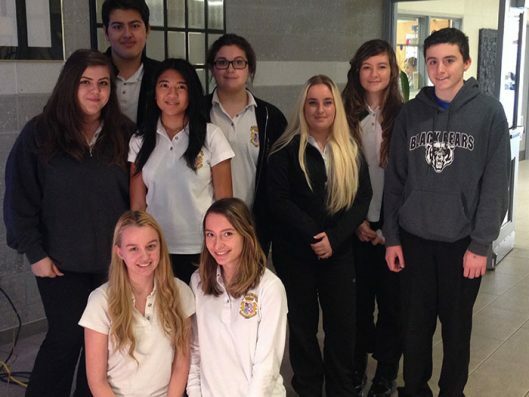 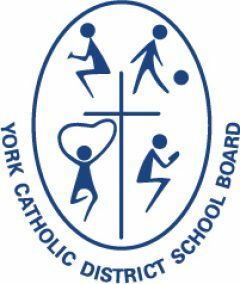 The school thanks the students who helped to bring this project to life: A. Coviga, M. Defilippis, M. Ginjo, V. Indovino, N. De Vellis, C. Papia, A. Rapanaro, M. Santos; as well as, its Catholic School Parent Council for their funding and support.